Brand NEW energy-efficient home! Main floor 2 bed, 2 bath. 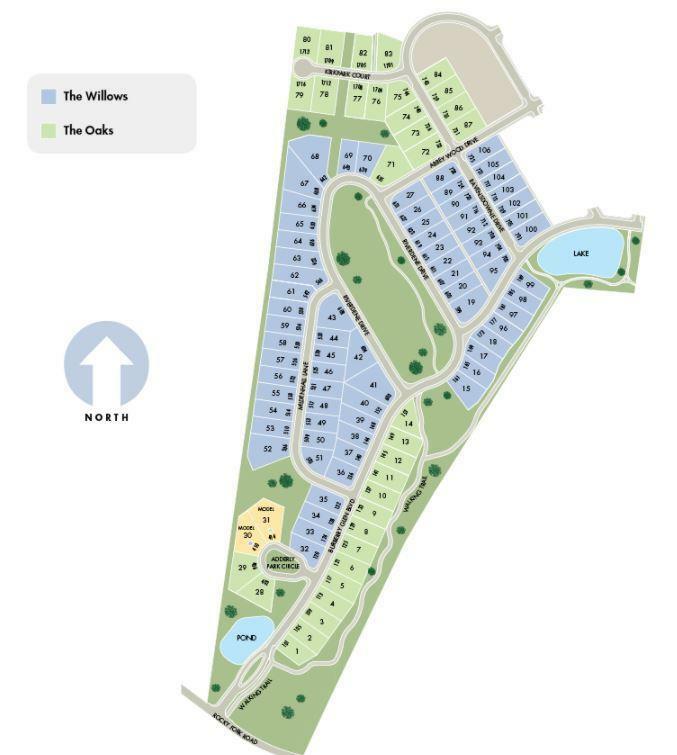 Private homesite. Turn those man-cave (or woman-cave!) dreams into a reality in the Springfield's spacious second story loft. 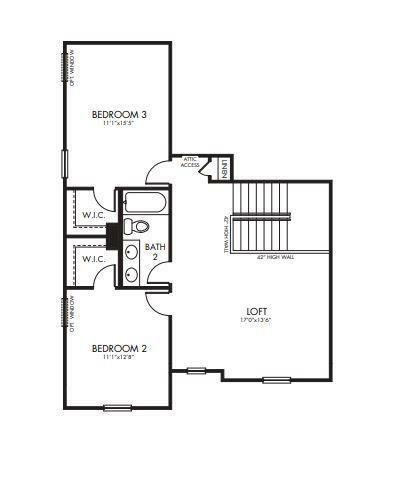 Flanked by two bedrooms and a bath, it's removed from the bustle of the main floor, making it an ideal getaway. 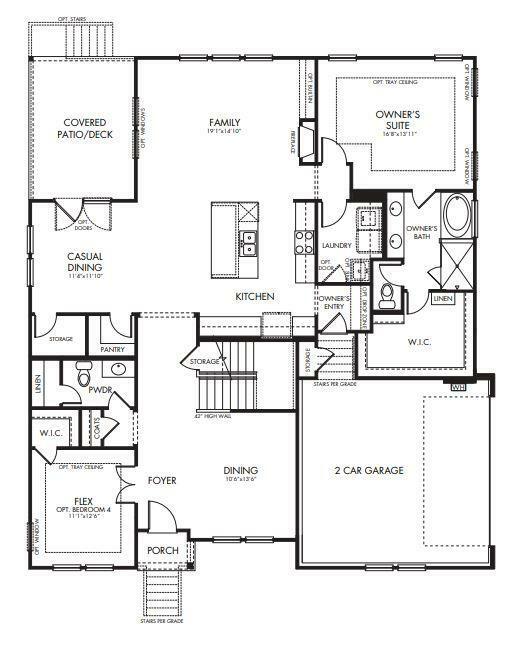 Enjoy Master Suite with luxurious bath and spacious walk-in closet. 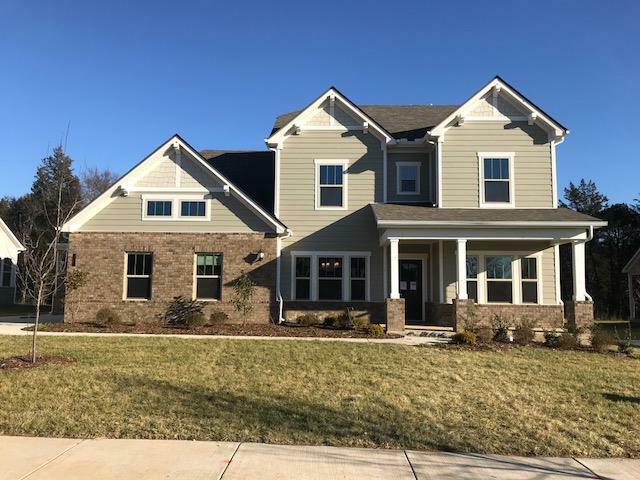 Offered by Meritage Homes Of Tennessee, Inc.. Copyright 2019 RealTracs, Inc. Information Is Believed To Be Accurate But Not Guaranteed. Properties marked with the IDX logo are provided courtesy of the RealTracs Internet Data Exchange Program. Some or all of the listings may not belong to the firm whose website is being visited (Oak Street Group | Benchmark Realty, LLC, (615) 432-2919). IDX information © 2019 MTRMLS, Inc. Information is believed to be accurate but not guaranteed by the MLS or Oak Street Group | Benchmark Realty, LLC. IDX information is provided exclusively for consumers' personal, non-commercial use and may not be used for any purpose other than to identify prospective properties consumers may be interested in purchasing. Data last updated 2019-04-19T00:05:36.22.